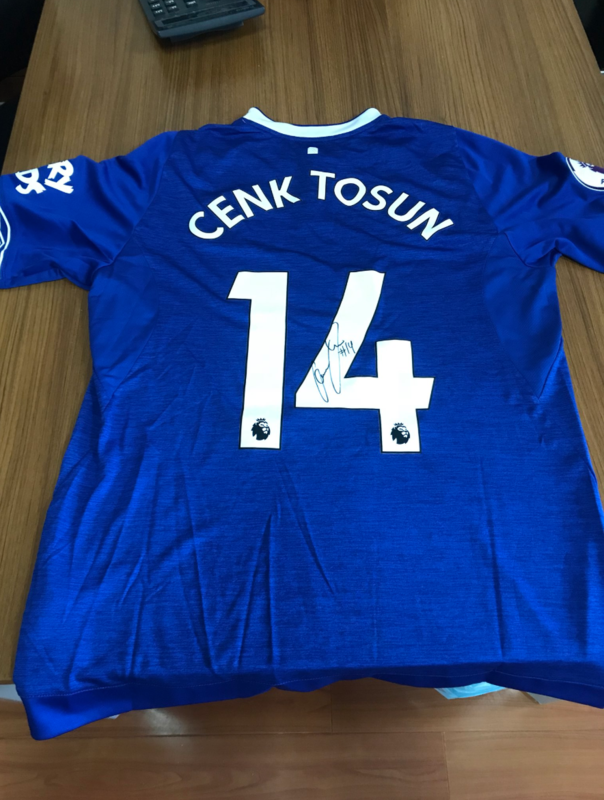 Cenk Tosun has sent the first Everton shirt he wore for the Premier League club to Turkish second-tier side Eskisehirspor. EsEs have fallen on hard economic times after years of financial mismanagement culminating with relegation from the Super Lig last season. Tosun starred for Turkey in the 4-0 victory over Moldova in the UEFA EURO 2020 Group H Qualifier last week which was player at Eskisehirspor’s stadium. The 27-year-old sent a signed Everton jersey which was the first he ever wore for the club and asked for it to be put on auction and sold to the highest bidder. The proceeds from the auction sale have been instructed to be donated to the club. 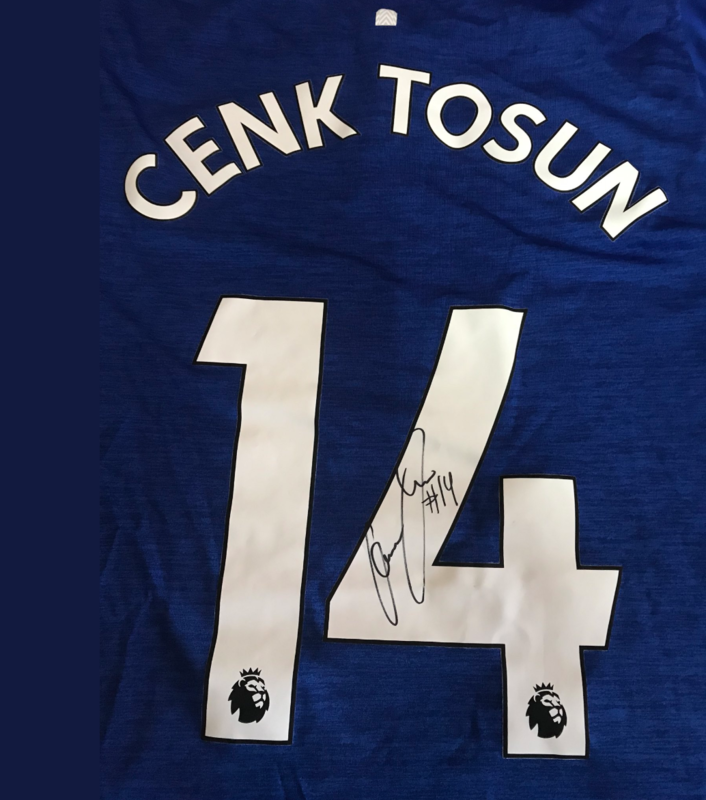 Eskisehirspor vice-president Mehmet Simsek confirmed to Turkish-Football that Tosun gave him the shirt after the Turkey national team game and thanked him for his gesture of goodwill towards the club. 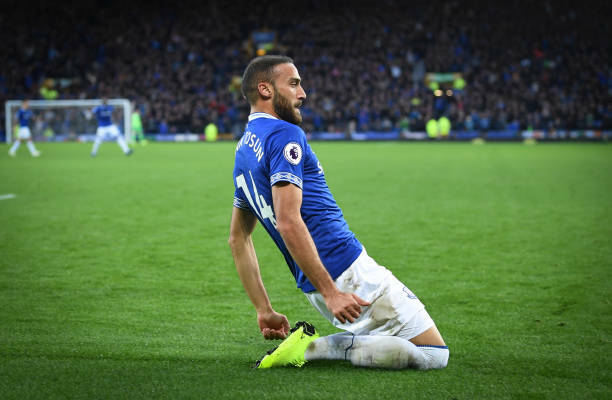 Tosun has struggled for playing time at Everton this term scoring just three goals and providing three assists in all competitions. Eskisehirspor meanwhile are currently in the TFF 1. Lig relegation zone in 16th place after 26 games. EsEs are tied on points with 15th placed Afyonspor and just two points behind Giresunspor and Istanbulspor who are 14th and 13th, respectively.